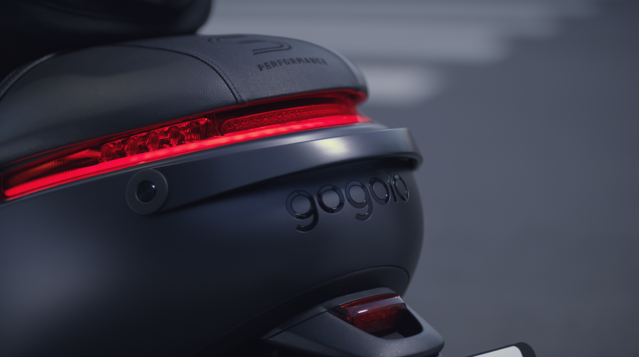 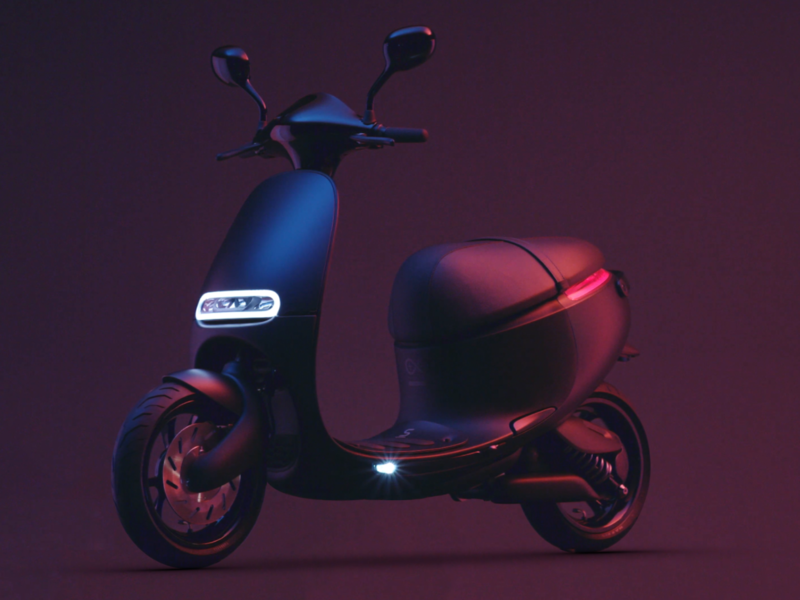 Gogoro is introducing the new Gogoro S model, a new Smartscooter model that will be on display in Milan, Italy at EICMA, the international motorcycle and scooter show, beginning today. 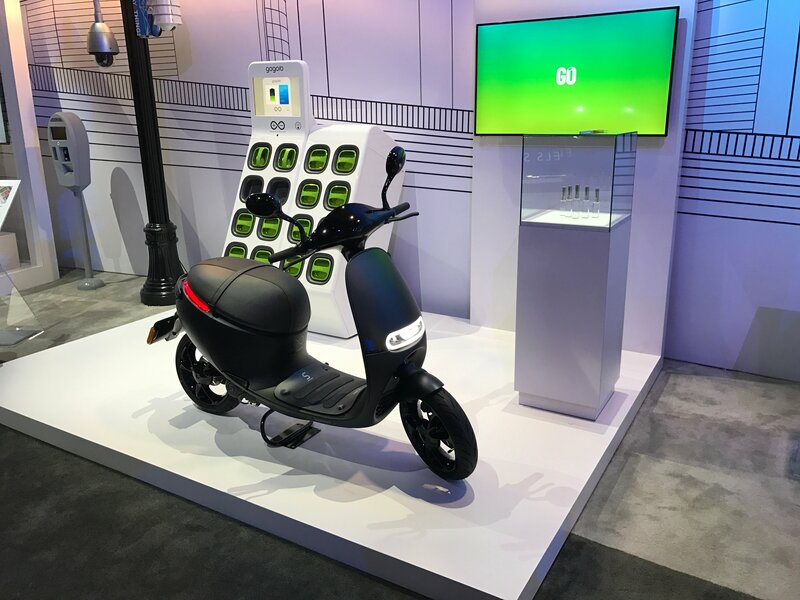 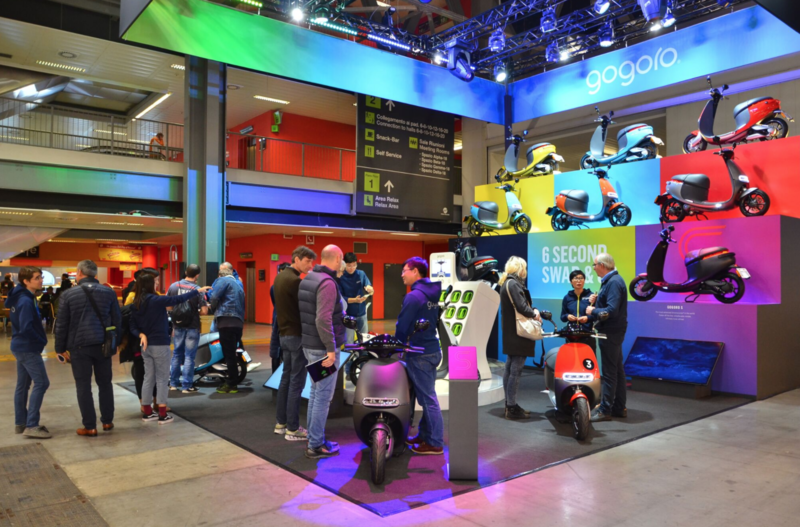 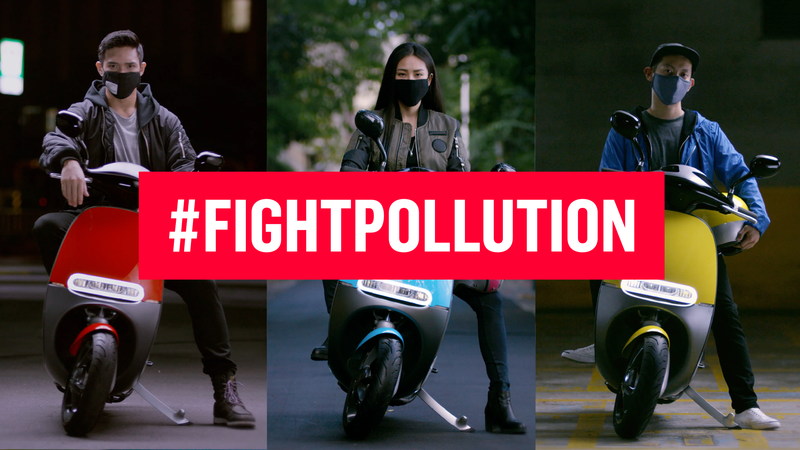 Now, with 15,000 scooters on the streets of Taiwan and interest from cities around the world, it is exciting to be back this year at EICMA to hear our visitors talk about their understanding of the Gogoro Energy Network and battery swapping technology. 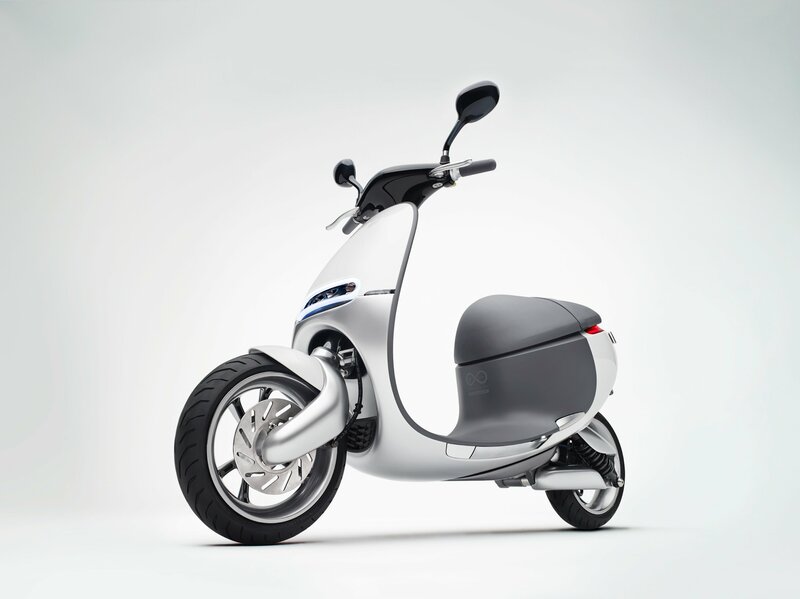 If you are at EICMA this year, please stop by. 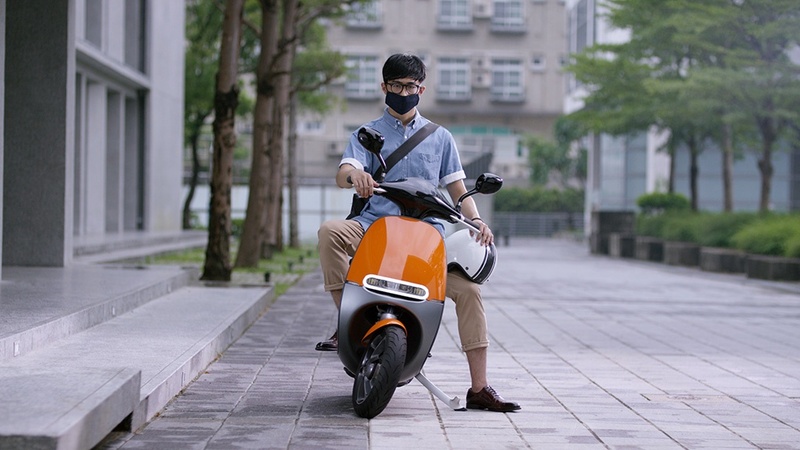 We'd love to say hello.